The energy reform enforced in Mexico has opened plenty of opportunities for GE to make new clients. 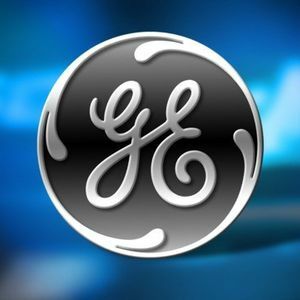 GE is planning to participate in 15 projects with its HA gas turbine within the next three years, advised Alvaro Anzola, Director of the Gas Power Systems division of GE Latin America. Mr. Anzola reckons that the energy reform enforced in Mexico has opened plenty of opportunities for GE to make new clients. In addition, the HA turbine technology was selected for a plant valued at $600 million with a business partner still undisclosed, with GE investing 10%-30% of the total expenditure. "Mexico is the most important and attractive market of our Latin American operations nowadays", said Mr. Anzola.